Our AMAZING N80 Nilo Theasel™ is a powerhouse of a product will provide hours, days, months, years of creative play for your little ones! 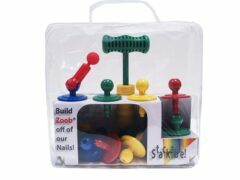 Use it with our magnetic letter set, other magnetic toys. Use it for telling felt stories on the felt board side! 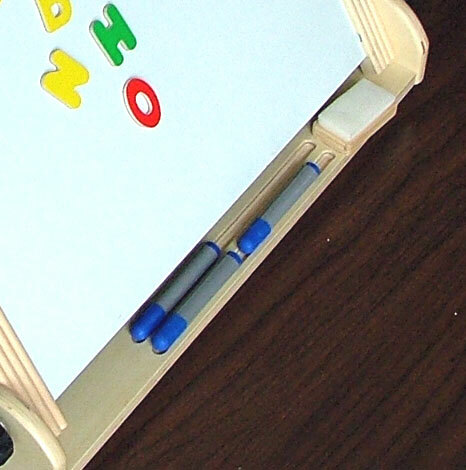 Use it as a dry erase board for drawing on, playing Hangman, etc! 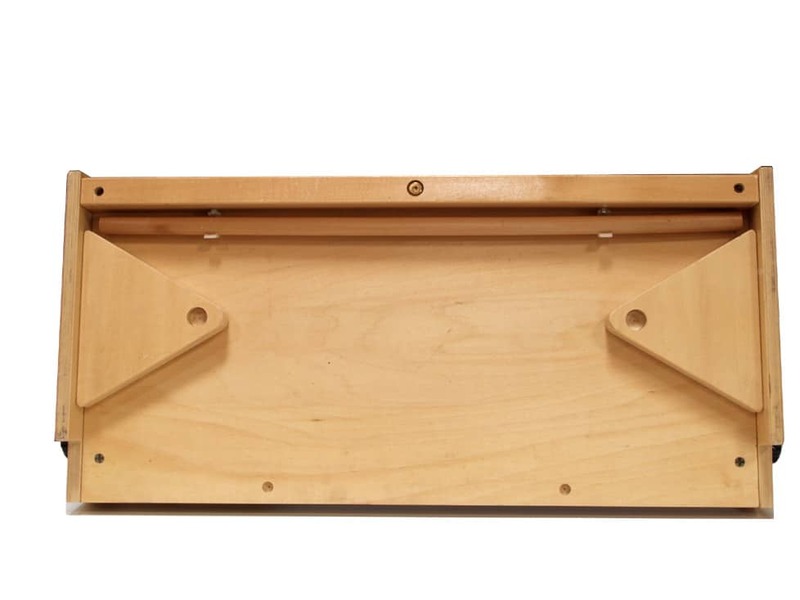 Remove the slide in panel to use it as a Puppet Theatre! 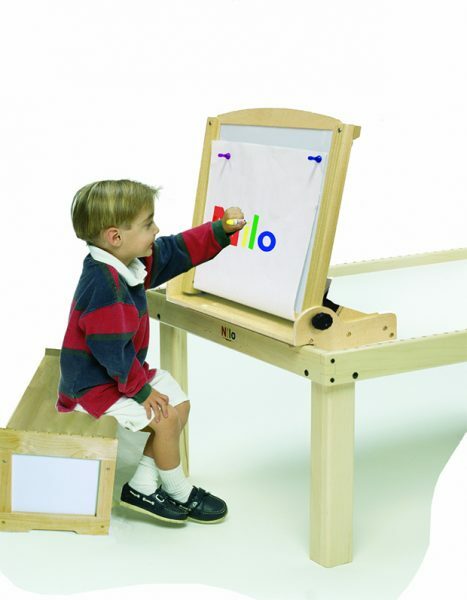 Pull up the roll of paper on the back, use the round magnetic buttons to hold the paper up and start drawing, painting! Truly, a most remarkably designed product worth its weight in gold! This was the most used product we had in our household, including electronic toys! It was always being used by one of our three children. 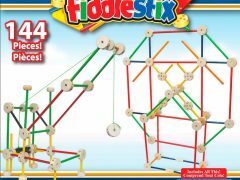 We are confident you and your little ones will enjoy this for many years to come! Includes set of 2″ wooden magnetic letters and numbers. NOTE, we noticed that some of the letters have a little chipping away on the edges. We apologize for this inconvenience! They are brand new sets, its just that the ink did not stick to the letter perfectly so when the die cut the letters the paint here and there on the edges chipped off. Again, our apologies for this issue! We wanted you to be aware of this shortcoming as we take pride in everything we offer and these letters did not meet our expectations in this regard. four magnetic large buttons to hold up art paper. 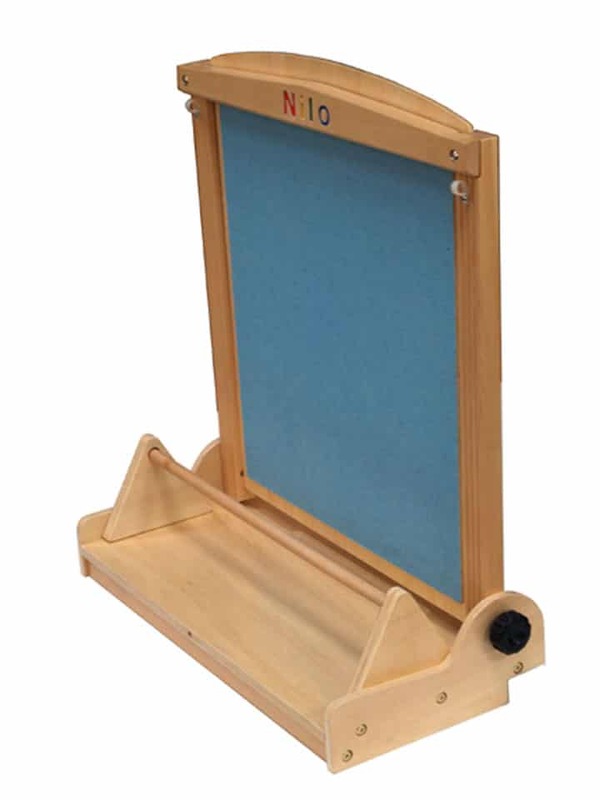 Folds up to store or carry….a great feature for TEACHERS! Will be used every day in a DIFFERENT WAY! 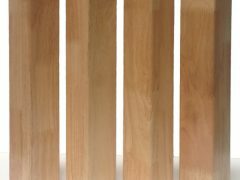 NOTE, THIS IS A SOLID HARDWOOD FRAME WITH MAPLE LAMINATE BASE. AT THIS PRICE POINT WE DO NOT ANTICIPATE HAVING ANY REPLACEMENT ISSUES DUE TO A SLIGHT DING, IMPERFECTION OF SOME KIND, PLEASE UNDERSTAND. 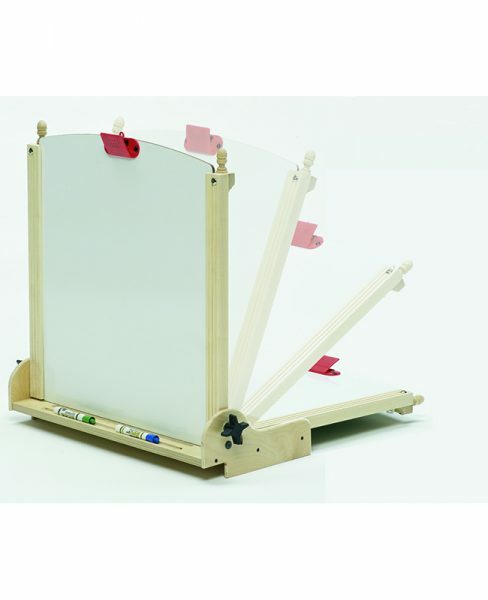 This truly is the best designed, most useful easel on the market and will get probably the most use of anything you buy! Great combo that goes on and off the table easily. 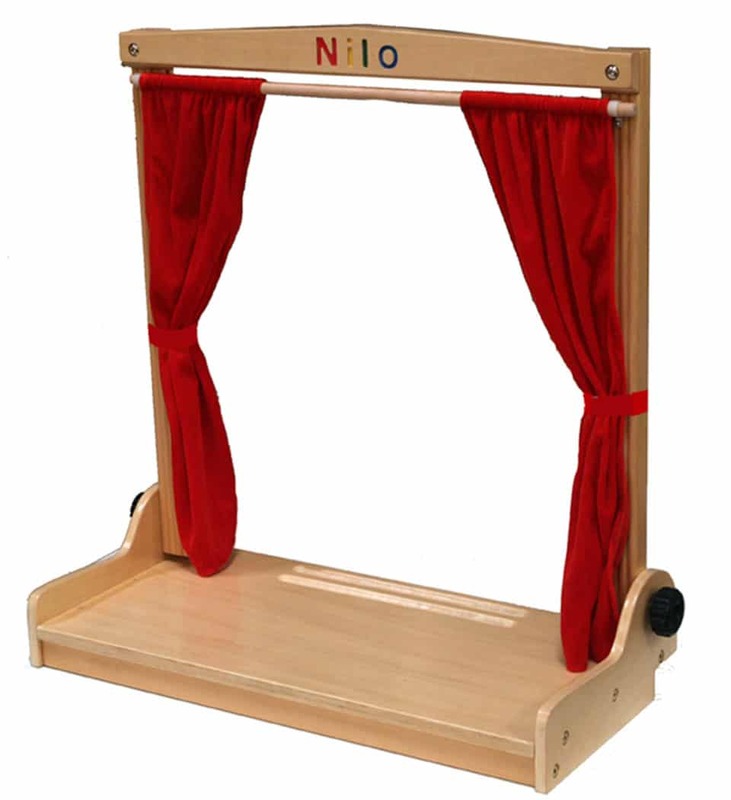 My 3-year-old loves the puppet show and magnets! We haven’t even used the felt board, white board, or easel functions yet, but we will in the future. Very high value add-on. 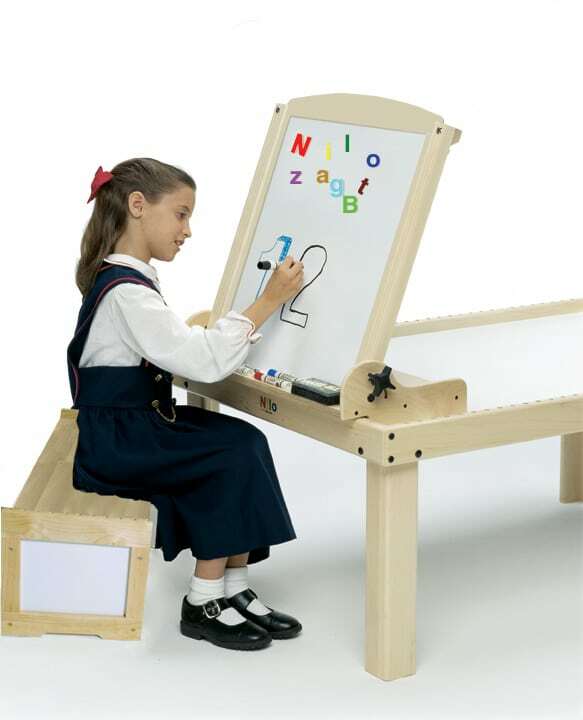 My kids love this for drawing, practicing writing their letters and for puppet shows. So easy to convert between different uses. Again, Nilo really has the best products!! This easel is a great addition to your Nilo Table. My grandchildren use it all the time. We use the numbers and letters for learning words, spelling, numbers, addition, ect. They love to draw on the white board and on the paper. The quality was far more than I expected it to be for the price. It is so worth the purchase. Thank you for the quality product. My Grandson has been happily playing with the magnetic side and felt side for two years! He now is exploring the puppet show feature. I love that it also stands alone on the floor or attaches to the table. Purchased 2 of these. Love them both. Just wished I could have bought the toy chest before it was gone. At the sale price this was an excellent value, but having put it together,easily, and used it a little I could have justified the full price too. We haven’t even used it on the table yet but with my 2 year old it’s great for working on learning from the comfort of the floor, much better than kneeling at a typical easel. 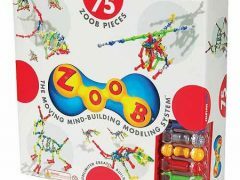 I think this could be great for a classroom as well since I definitely think we’ll be using it to play school.